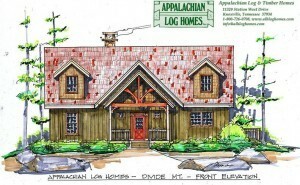 Divide Mountain - Appalachian Log & Timber Homes - Rustic Design for Contemporary Living. 3 BR, 2 Baths, Stories, 2325 sq. ft. 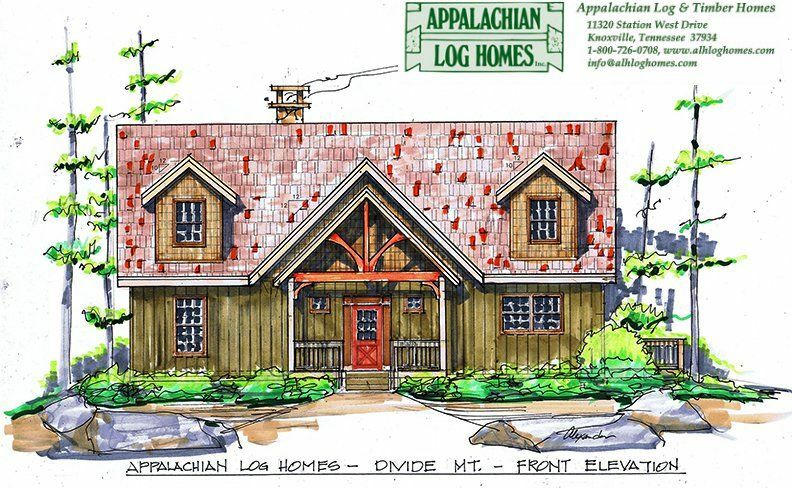 This rustic mountain home is designed to take in panoramic views from both levels. With the master bedroom suite on the main floor and two bedrooms with connecting baths on the upper level, this floorplan is ideal for a family or for accommodating guests.